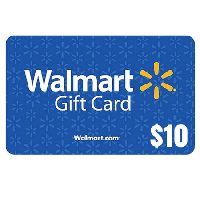 Everyone that signs up to Ebates will get a free $10 Walmart Gift card, sign up today and take advantage of this amazing freebie. Ebates has all your favorite stores and you can earn cash back on your purchases. 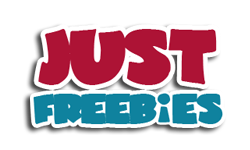 Click GET FREEBIE button and signup to get your $10 Walmart gift card right away.